Russian President, Dmitry Medvedev, has on Thursday ordered an investigation into the recent Kemerovo Region explosions in the Raspadskaya Mezhdurechensk coal mine, to establish those responsible. The President issued the orders on his Thursday meeting with the head of the Security Service, the head of the Investigation Committee with the Prosecutor General’s Office, and the secretary of the Security Council. "I cannot foresee the conclusions, but at this point it is very clear that the technological conditions contributed to this dramatic result to some extent," the ITAR-TASS news agency quoted Medvedev as saying. 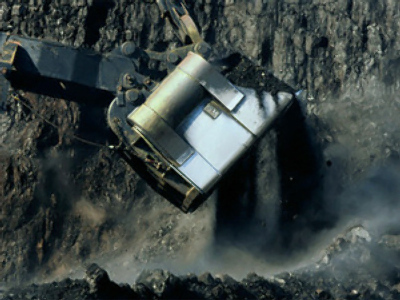 "To what degree they did, what the role was, of specific people responsible for security inside the mine, the managers and those underground at the time – all these questions are still to be considered in the course of the preliminary investigation." 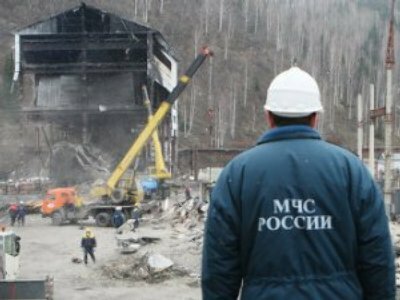 Two blasts ripped through the Raspadskaya Mezhdurechensk coal mine on Sunday, killing and burying about 100 miners and rescue workers. As on Thursday afternoon the death toll was reported as 66 people. Rescue efforts were stopped also on Thursday, due to danger of new explosions.